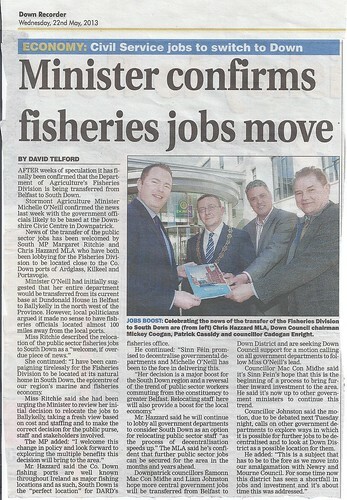 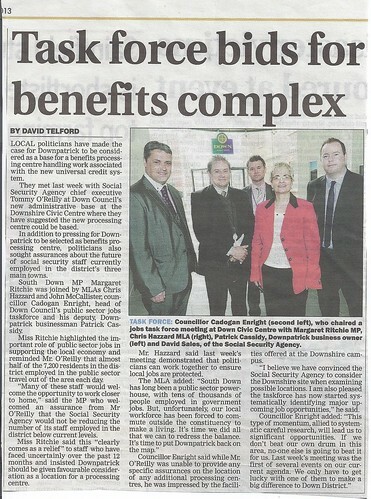 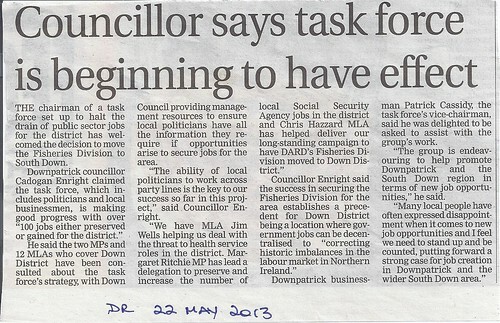 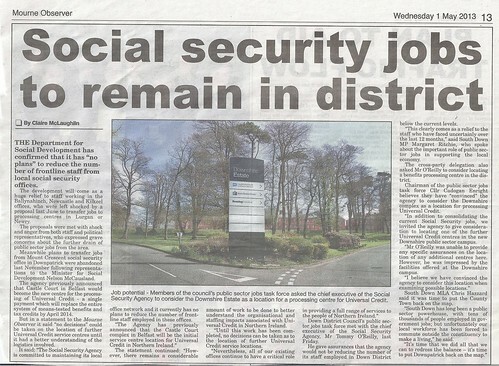 29th May Chris Hazzard MLA confirms fisheries jobs, a photo by CadoganEnright on Flickr. 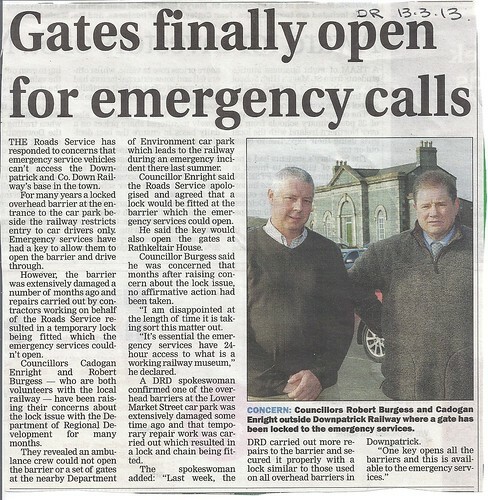 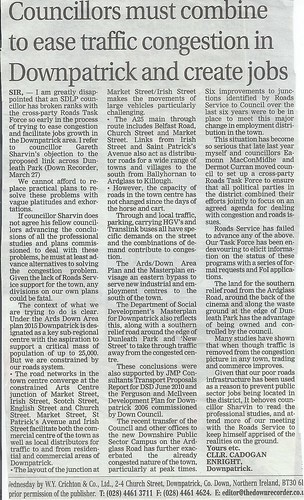 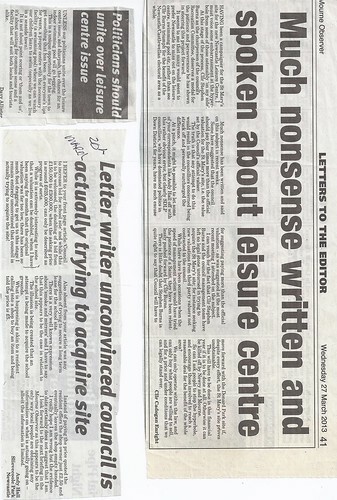 SDLP councillor opposes Councils own plan for relief of roads congestion in Downpatrick – Roads Service has no plan, and SDLP has no plan. 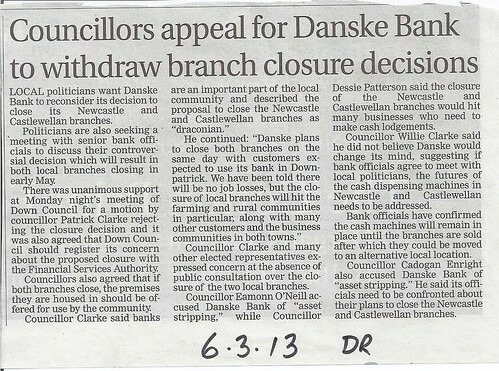 Danske Bank engages in Asset Stripping Northern Bank to detriment of the customers who built the bank down the years. 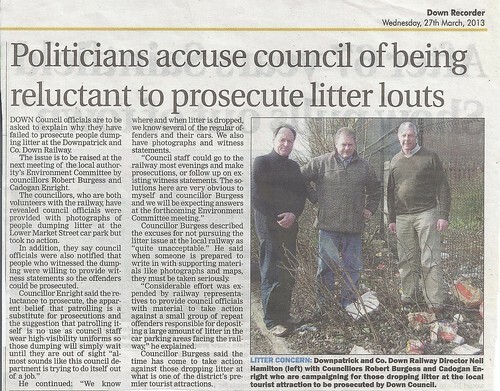 27th March 2013 Demanding Litter Lout prosecution, a photo by CadoganEnright on Flickr.